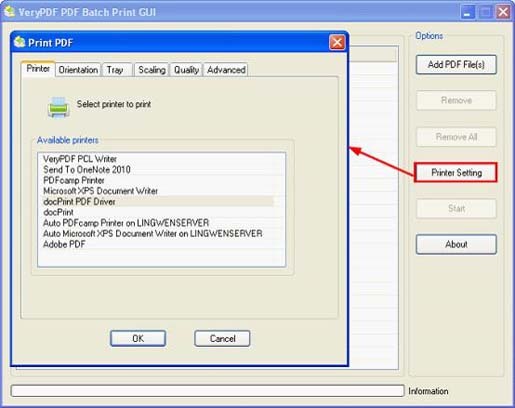 You can use the PDF Batch Print Helper tool for a quick batch printing of PDF documents to any printer device. Besides, you can have an affordable way to batch the print the PDF documents. You can also control the printer when you wish to perform a multiple printing tasks for the PDF documents. It works with Adobe Acrobat 9.0 PDF files and prints multiple PDF files protected by the owner passwords. Moreover, You can also set the paper orientation settings and have three options for auto rotating, landscaping and portraying.